This cloth is luxury at it’s best! 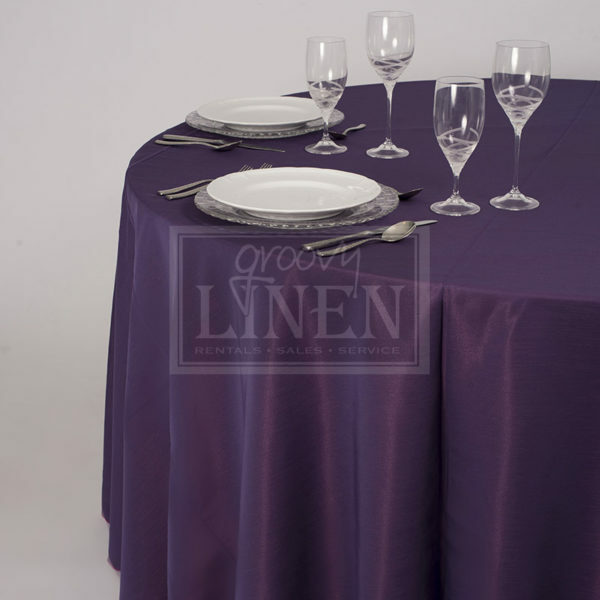 If you are looking for an elegantly rich cloth, this cloth will not dissappoint. Reversable to the Amethyst Silk.